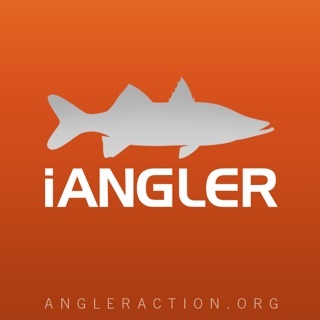 The International Game Fish Association, the world’s foremost global authority on record-breaking fishing, brings you the App anglers have been asking for. 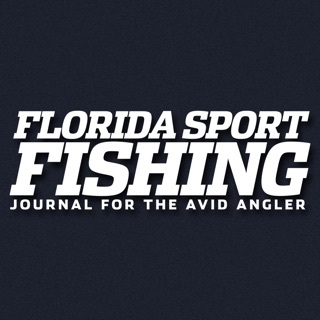 The new IGFA Mobile App for the iPhone and iPad will amaze and inspire your fishing adventures. Search IGFA angling World Records, plan your trips, identify your catch with our Species ID section, log your catches, find the nearest IGFA Weigh Station, track your Slam Club progress and more all from this must-have App! Want to know how your catch measures up to the world’s greatest? The entire IGFA World Records database is right at your fingertips! Searchable by vacant, approved, or pending records, the World Records database makes selecting your next line- or tippet-class record target easier than ever. The App is automatically updated with the latest records when it is opened and connected to cellular or wi-fi signal. Want to know what you caught? Find out by searching the IGFA Species ID section. Along with marine artists Diane Rome Peebles’ and Duane Ravers’ incredible full-color images of record game species, the ID descriptions include extensive reference material from the IGFA including thorough habitat information, geographic distribution, and anatomy. Record your catch using the My Catches section. 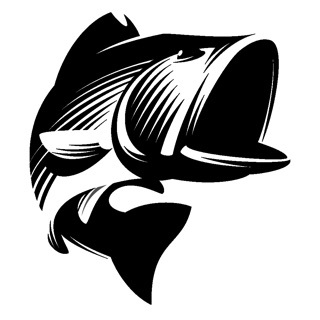 Take a photo (iPhone 3Gs or 4) of the monster fish you land, enter the details of your fight and upload to Facebook or email with one easy step. On the iPhone or iPad, GPS functions will automatically record the location of your catches as you log them. For anglers on a mission, use the Quest List to track your progress towards your next Weight Club (for bass, snook, or bonefish) or IGFA Slam Club. You can also create your own customizable quest. Before you go out, use the Trip Planning List to help you prepare for a great day on the water. The right equipment? Check. Plenty of water and sunscreen? Check. IGFA Mobile App? Check! Know the angling rules before you hit the water using the IGFA Rules section. Created over 70 years ago, the IGFA rules are the only internationally recognized angling rules. If you want your catch to count, then these are the rules to know. Do you think your catch is close to the current record? Use the IGFA Weigh Station feature to find the nearest certified location to weigh your catch. Finally, if you need more information you can call or email the IGFA directly by tapping the Contact Us icon. • IGFA World Records - The complete listing of all current IGFA World Records (including vacant, approved and pending records). • Species ID – Use the species database of saltwater and freshwater fish to identify your catch. Listings include strikingly detailed full-color illustrations by famous artists Diane Rome Peebles, Duane Raver and more. Descriptions include thorough habitat information, geographic distribution, and anatomy. • My Catches – Photograph (iPhone 3g or 4) and log your catch. Then upload it to Facebook or email with one click. • Quest List – Track your progress on towards an IGFA Slam or Weight Club, or create your own Quest. • Trip Planning List – Customize your travel checklist for any fishing adventure. 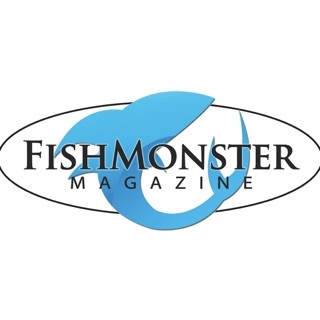 • Official IGFA Rules – Learn the rules to follow to qualify for a World Record catch. Includes rules for both line-class and fly fishing. • GPS-enhanced log captures location information instantly (GPS Device). • Share great catches instantly on Facebook and email. • Quickly find the closest IGFA Certified Weigh Station to accurately weigh your catch. • Make sure your catch qualifies with the IGFA Rules section. When viewing the World Records and choosing the Pending Recordings button, the only thing that ever loads is the species artwork and information; no record information ever appears; same goes for the Vacant button. When choosing the approved feature, the species catch information (AT, At Length, Junior Line Class, and fly fishing fails to appear. It’s best getting the current record stats of specie. It still crashes, but not nearly as often. Use it all the time and like it. Sometimes it has some hiccups, by when it works, it’s a valuable tool. Great App! Tons and tons of information. It has helped me get my first 3 world records!